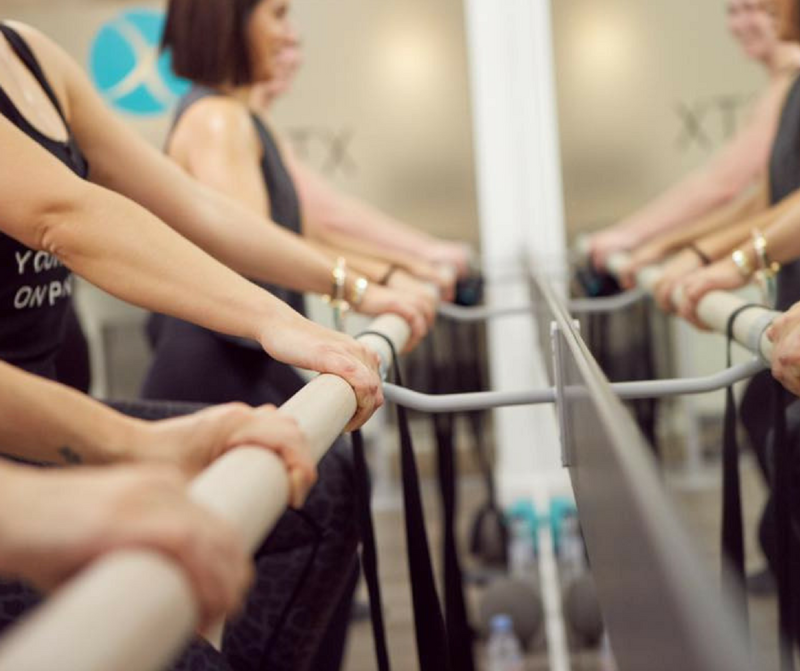 Xtend Barre classes incorporate elements of dance, ballet and Pilates to create an adrenaline-fueled workout that strengthens, lengthens and chisels the body. 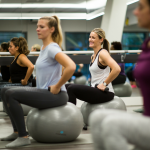 Each class features an elegant yet energetic combination of movements that enhance flexibility, improve balance, and challenge the core. 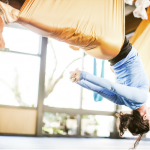 No prior Pilates experience or dance training required. Just be ready to sweat!